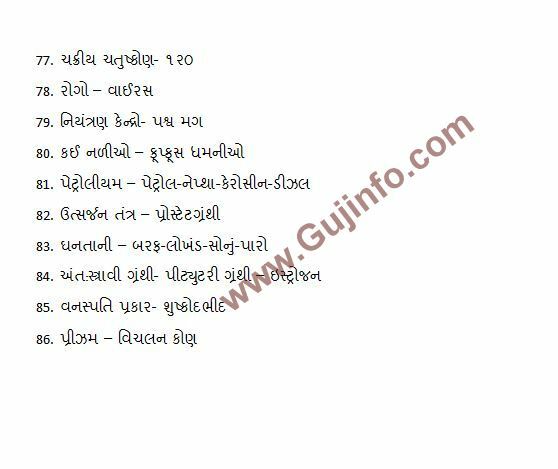 Gujarat Head Teacher Aptitude Test (HTAT-2015) is successfully conducted by State Examination Board, Gujarat Exam was held on September 20, 2015. HTAT Examination is very most important for who are get Head Teacher Job in Gujarat Primary School. This year thousands of candidates applied and also appeared in the examination. 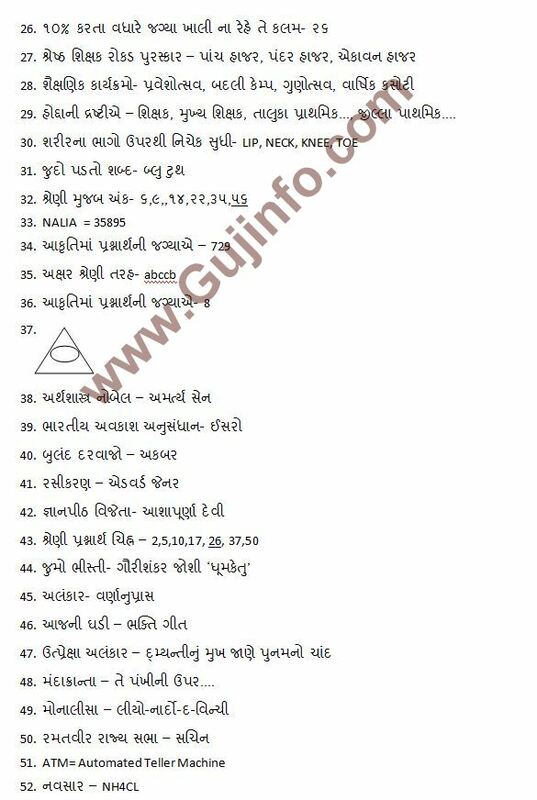 After closed exam they all candidates are looking for Gujarat HTAT Answer Key 2015 can download to the authorized official website. Official HTAT 2015 Paper Solution will be published soon on official site. State Education Board (SEB) was successfully conducted Head Teacher Aptitude Test 2015 on today at various center. This year large number of candidates applied and also appeared in the exam. After HTAT exam 2015 candidates eagerly wait for their HTAT 2015 Answer Key. 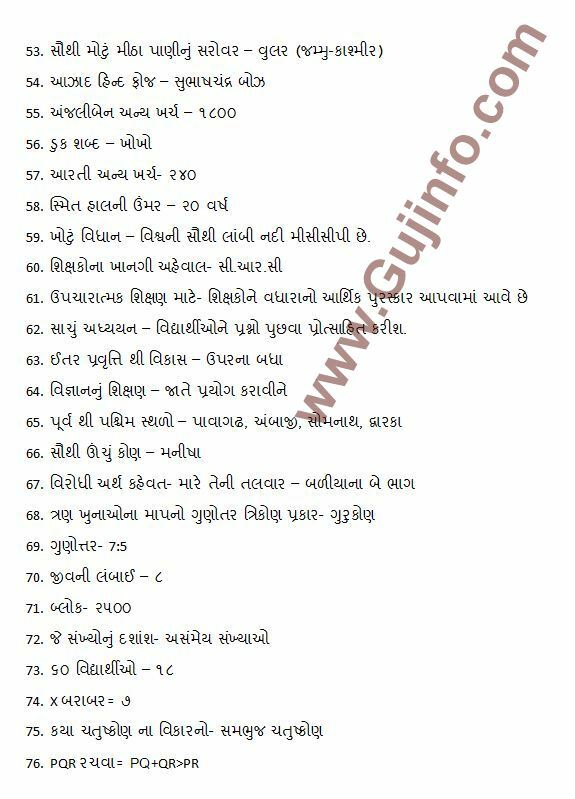 Official HTAT Answer Key will be published 2 to 5 days after the exam and will be available to download on the official site gujarat-education.gov.in/seb/. 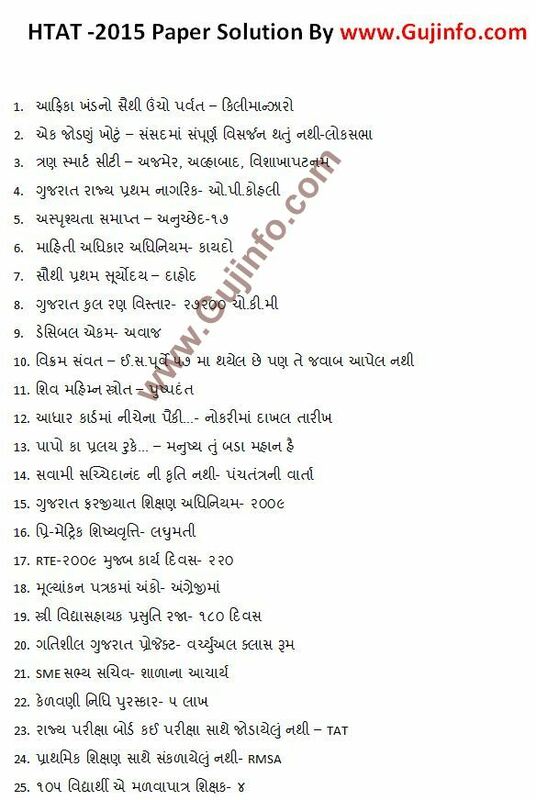 Some Education Site like Maru Gujarat, RI Jadeja also provide provisional answer key on its site or blog. We also provide link to download HTAT Paper Solution 2015. How to Download HTAT Paper Solution 2015? Then download pdf file and save for future use. Well Done Tapan Patel…very good work….god bless you…. 11 ma prasna ma kavi kaalidas aave. pratham nagarik anandiben patel aave. Je sudhara karya 6e ae badha Barbara 6e and aena marks umerase. SAHEB TAMARA SOLUTION MA GHANU BADHU KHOTU MUKEL CHE..
Bhai ceptan mohan shing aavse…. Rajypal vahivati vada che ……. rastrpati =rajypal in stat…… ane jo pm pratham nagrik desh mate hoy to cm kem rajy mate nai ?